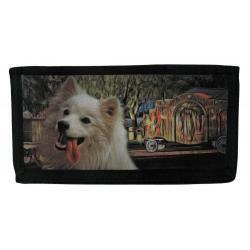 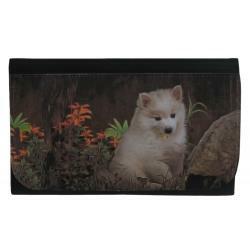 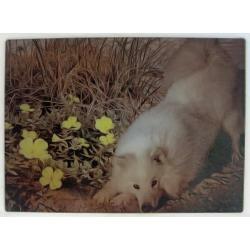 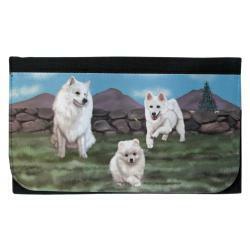 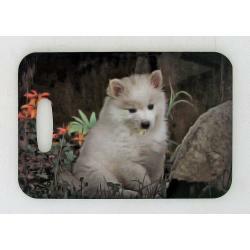 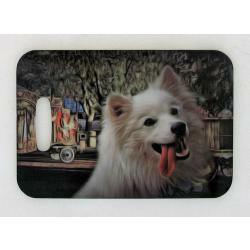 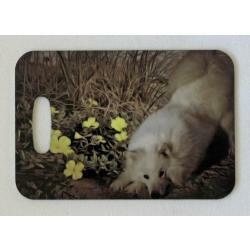 Our American Eskimo Dog gifts are created from exclusive dog art by Gone Doggin! 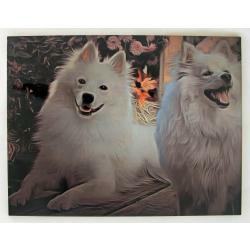 The American Eskimo dog is known for it's pure white coat and in sharp contrast their black points, eye's, nose and lips. 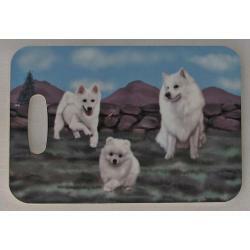 This breed has a nickname also called the "ESKIE". 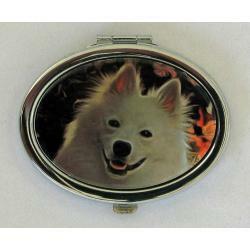 The Eskie is very smart, playful and make a good family member. 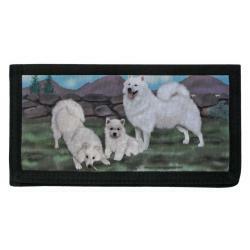 The American Eskimo dog was first recongnized by the AKC in 1994 and is in the non sporting group.